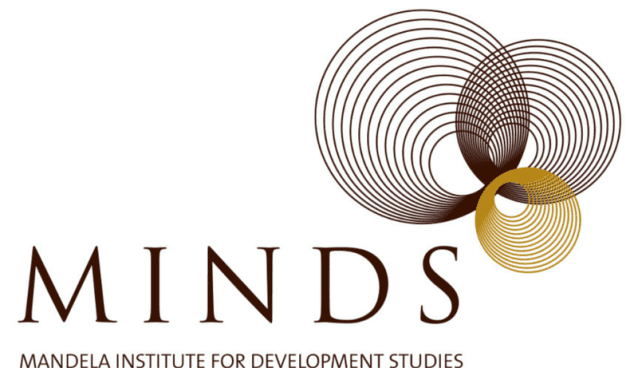 Mandela Institute for Development Studies (MINDS) Call for CVs – Interim Programme Manager – Johannesburg, South Africa. The Mandela Institute for Development Studies (MINDS) is a continental think-tank that seeks to address the development challenges in Africa in a holistic and comprehensive manner. The mission for MINDS is to provide a forum for dialogue, information dissemination and networking, underpinned by rigorous research on different elements of “Africaness”, in order to inform and influence policy and practice on governance, economic development and the evolution of African institutions. MINDS is seeking to appoint an Interim Programme Manager for a period of 10 months, based in Hyde Park, Johannesburg. The person will lead in conceptualising, designing and implementig projects and activities under the four MINDS programmes on African Heritage Research, High Level Dialogues on Regional Economic Integration, Youth Programme on Elections and Governance, and the Scholarship Programme. Provide written and oral briefings, speeches, op-eds and other materials as required. To apply, submit a CV and motivation letter with salary expectation to recruitment@minds-africa.org stating ‘MINDS Interim PM’ in the subject line. MINDS reserves the right not to appoint anyone for this position.